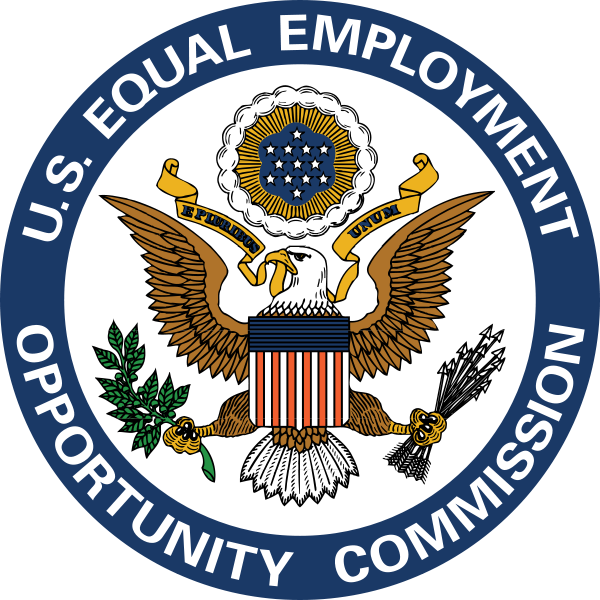 The Equal Employment Opportunity Commission (“EEOC”) has recently issued an informal guidance on the issue of religious dress and grooming. The guidance comes in wake of several suits accusing employers of religious discrimination for refusing to accommodate certain types of religious dress or grooming. · All employees covered by Title VII of the Civil Rights Act of 1964 (employers with at least 15 employees) must make exceptions to general rules to allow employees to follow their religiously mandated dress and grooming practices unless it would pose an undue hardship. · Title VII protects all aspects of religious observance, practice, and belief, and defines religion very broadly to include not only traditional, organized religions but also religious beliefs that are new, uncommon, or not a part of a formal church. · Employers must make a case-by-case determination of any requested religious exceptions and train managers accordingly. · Undue hardship does not include jealously or disgruntlement from co-workers. In addition, customer preference is not a defense to a claim of discrimination. On the other hand, employers may refuse to grant an accommodation based upon workplace safety, security, or health concerns that pose an undue hardship. However, the guidance provides several safety, security, and health scenarios that do not trigger the undue hardship provision of the statute. · Retaliation based on a request for religious accommodation is also forbidden under Title VII. · Employers may be liable for harassment by co-workers or third parties in those situations where the employer knew or should have known about the harassment and did not take “prompt and appropriate” correction action. Employers should take some time to review the new guidance to more fully understand the parameters around the application of Title VII to requests for religious accommodation for dress or grooming. The guidance can be found here.